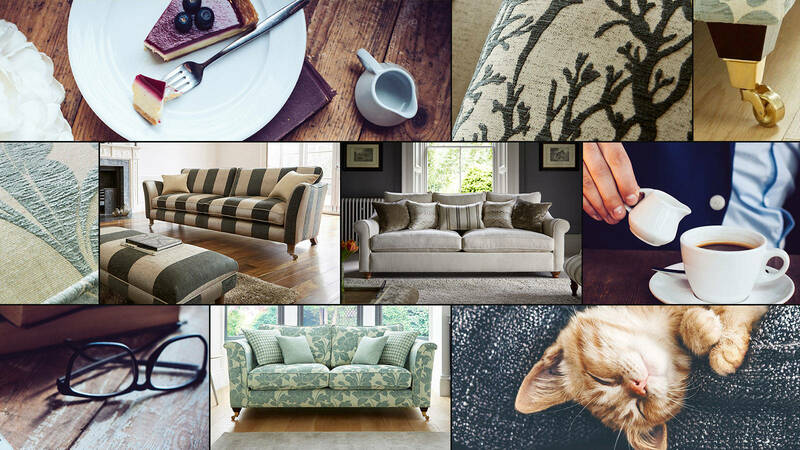 With our two latest collections just launched you can now choose your look from six, each with up to 90 sofa styles to choose from. 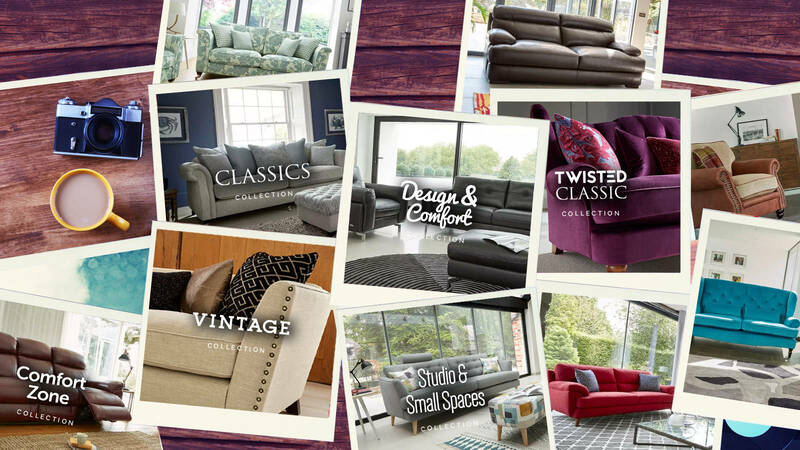 If you're modern or classic, Vintage or Small spaces we have a full collection to choose from We even have classics that are a bit twisted and a whole collection dedicated to comfort. We'll have you feeling at home on a sofa you love in no time. 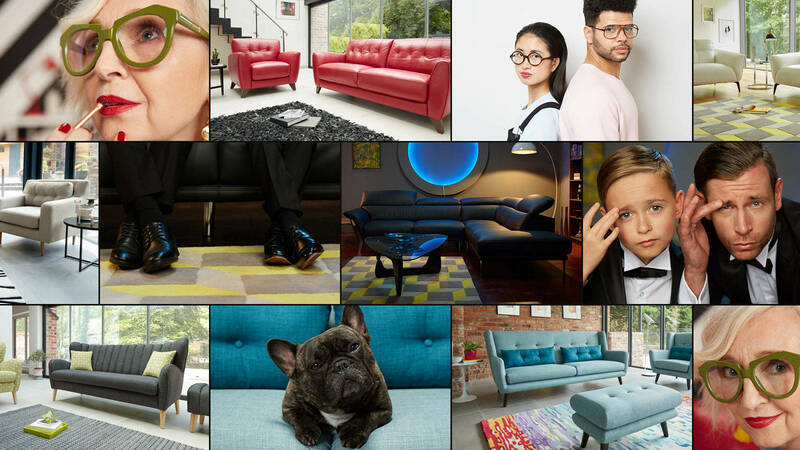 With our two latest collections just launched you can now choose your look from six, each with up to 40 sofa styles to choose from. If you're modern or classic, Vintage or Small spaces we have a full collection to choose from We even have classics that are a bit twisted and a whole collection dedicated to comfort. We'll have you feeling at home on a sofa you love in no time. When space is limited it's hard to find true comfort. That's why we started from the ground up to create a collection that would look and feel more compact but have you feeling at home on a sofa you love. This collection has smaller dimensions and is designed not to overpower your room but without compromising your relaxation time. Now you can chill out in style. Style is something that you're born with and that's never been more true than when looking at classical furniture. It's timeless and brings character to any room but sometimes you want something more. That's why we created a range that takes something classic and adds modern fabric, primary colours and vibrant leathers. We call it twisting it and it creates some of the most characterful pieces in our range. Prepare to be excited. Imagine getting home to your favourite place in the world. 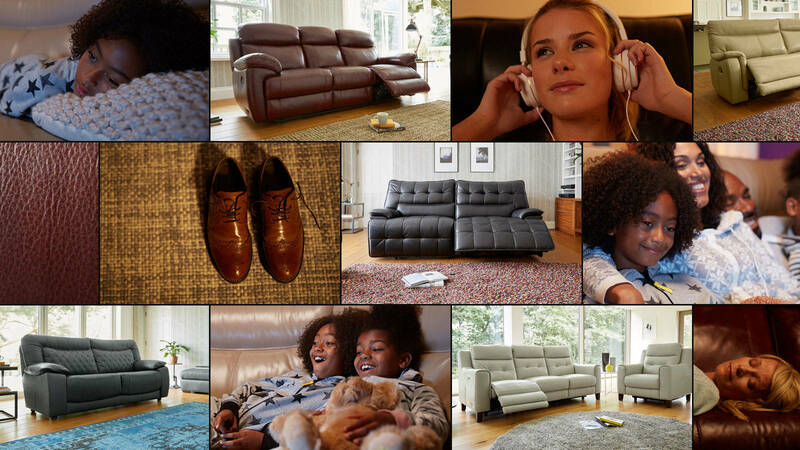 Reclining sofas, chairs and furniture designed for comfort from the ground up is what you'll find in the Sofology comfort zone. A high back to rest your head, recliners, power recliners even iDevice controlled memory recliners are all available. Sit back in just the right position with your feet up and try to stay awake for your favourite show. There's something about the vintage look that feels warm, homely and never fails to ooze style. With waxed and oiled distressed leather, brass, steel or copper studs and luxe fabrics, our Vintage collection is always a favourite. Whatever your budget, you can create the look, snuggle in and feel at home. 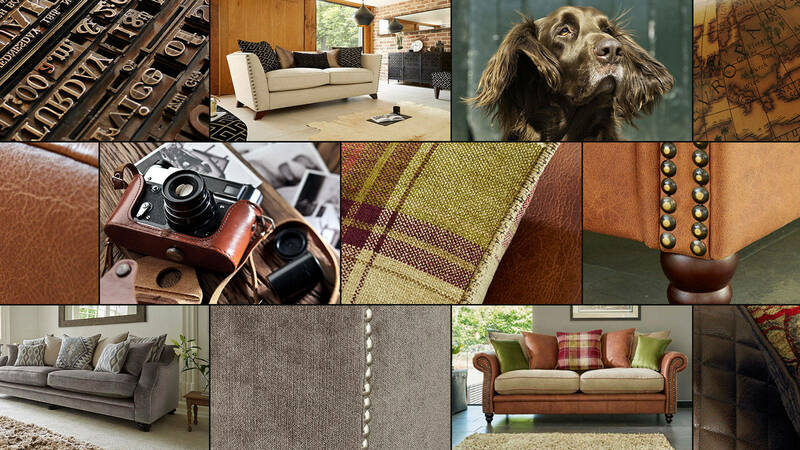 Our specially selected sofas range from all fabric, to all leather, to beautiful mixtures of fabric and natural leather. The choice is yours and envious looks are guaranteed like the furniture for 20 years. Timeless shapes and traditional values? Try Classics. For those who love classical shapes, fabrics, leathers and comfort. This is your kind of place. 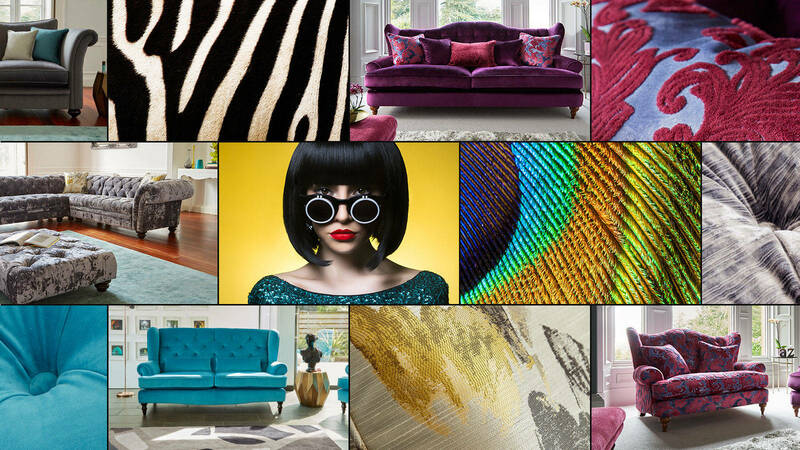 Our classics collection brings a range of classical shapes and blends them with rich fabrics, patterns and velvets. We love the rolled arms, wooden legs, brass and steel castors and deep pile fabrics that make a classic a classic. No matter what your budget, Sofology has a classic to suit you. Design - Tick! Comfort - Tick! You're the whole package and there's no room for compromise. 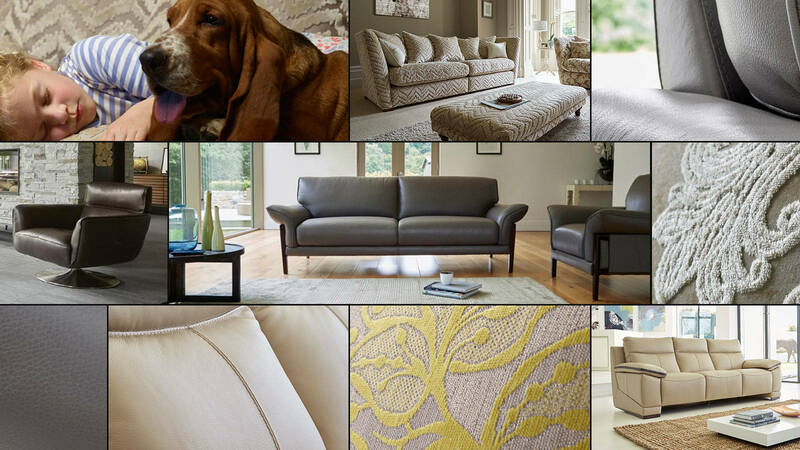 The Design & Comfort collection is that friend who can scoff what they want and still look great. This sofa collection really has it all - with beautiful, plush seating and standout, signature arms and feet, why not have your cake and eat it too? You deserve it.